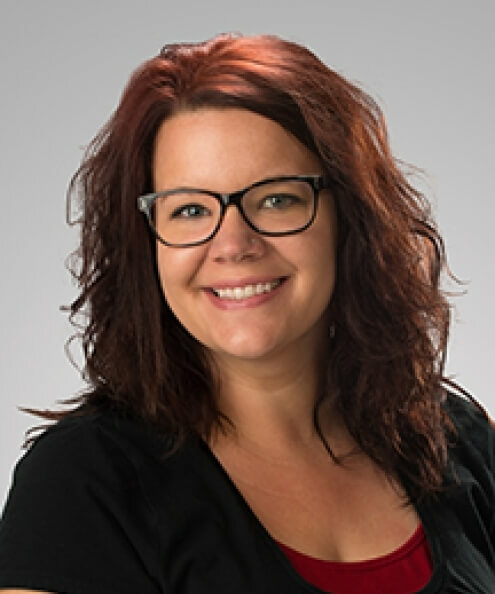 Kelsey Sims is an office associate and Great Plains Interactive Distance Education Alliance campus coordinator in the Department of Child, Youth and Family Studies at the University of Nebraska Lincoln. She is originally from Nebraska. Sims coordinates the early childhood education for a mobile society program for UNL students within the Great Plains IDEA consortium. She works with both undergraduate and graduate students, both on campus and online, monitors graduate applications within the department, handles curriculum planning and assists students with enrollment. Sims is also a current online graduate student majoring in student affairs.